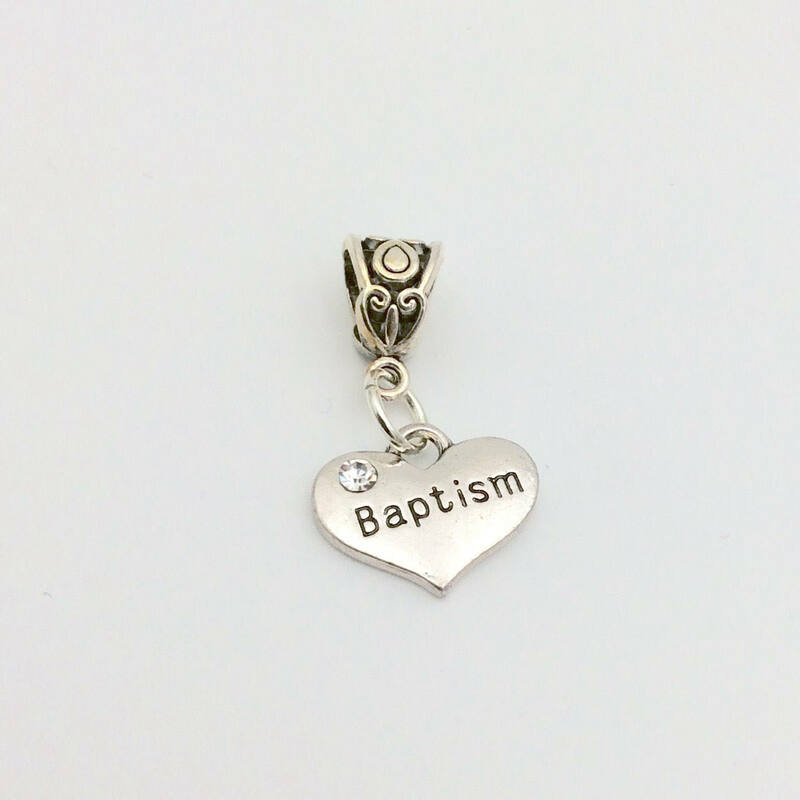 JW Charm, Dangle Baptism Charm with stone, European Style, Silver-tone. 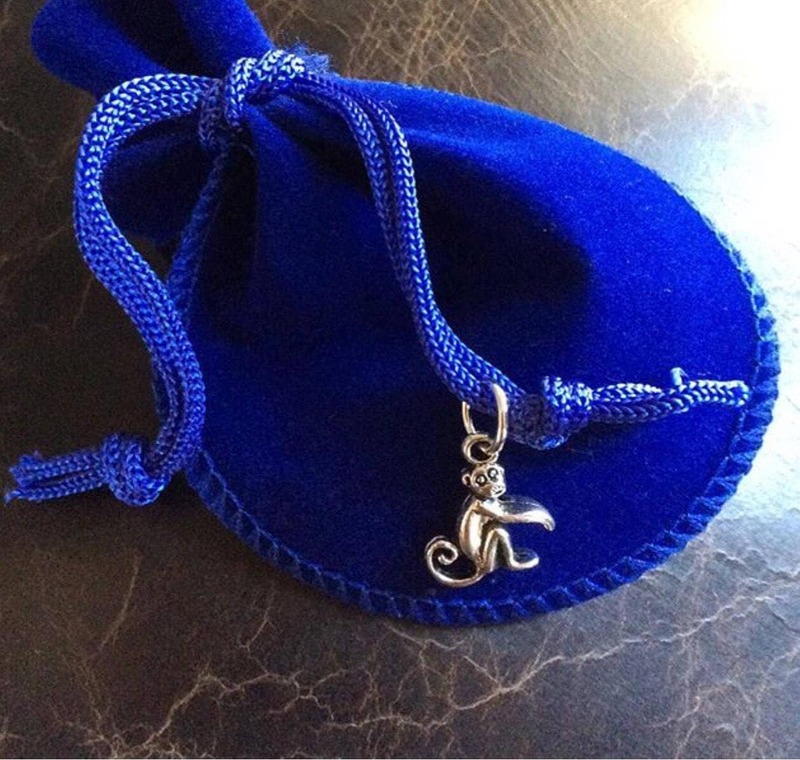 Blue velvet gift pouch included. 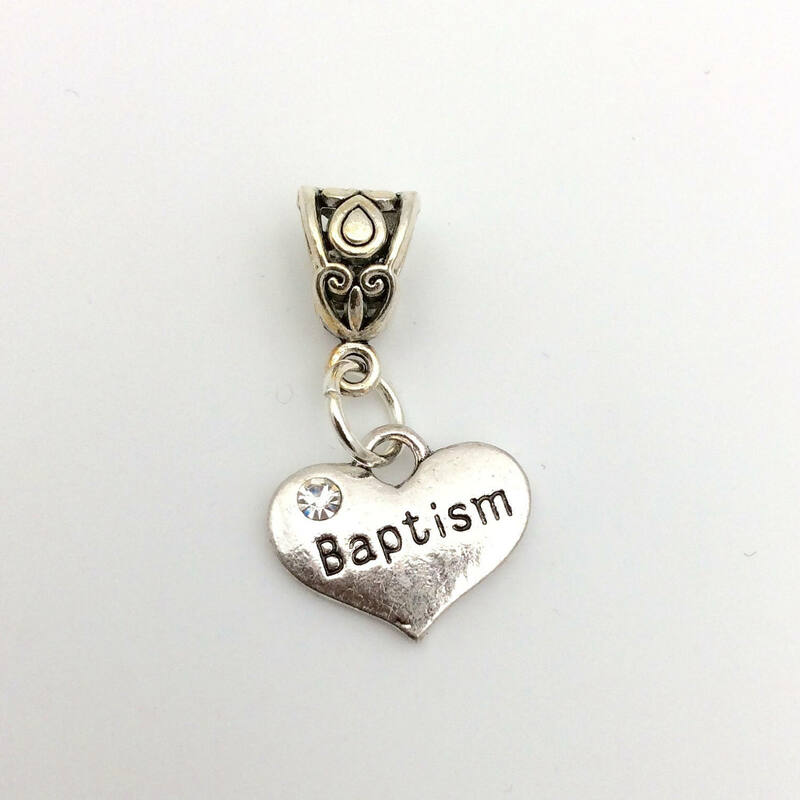 European Style charms, Dangle Baptism Charm with stone, Great gift for Baptism, Convention or Assembly. 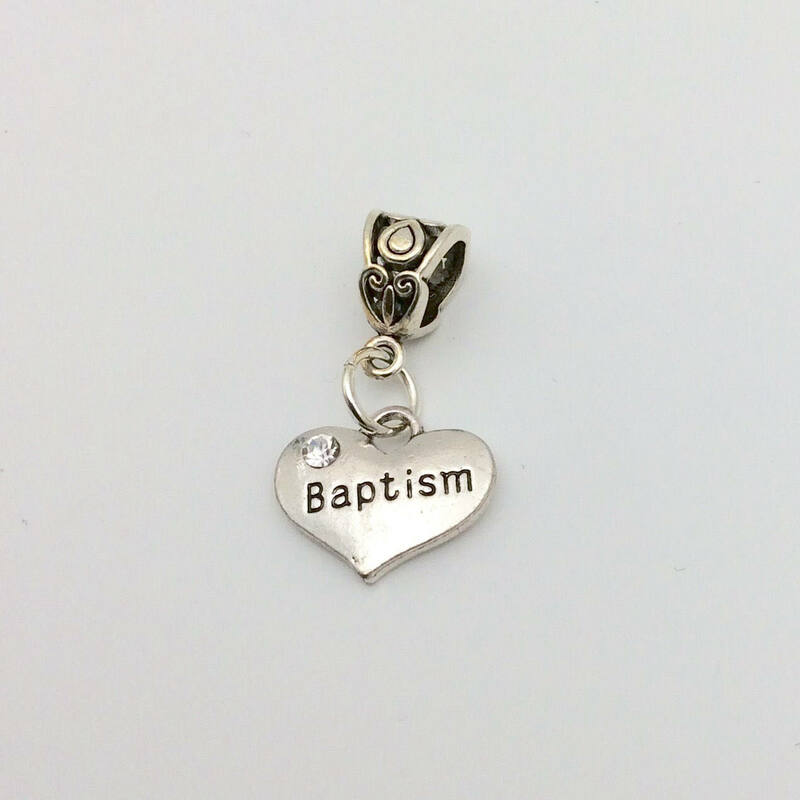 Fits Pandora -style bracelets.